TOKYO, April 8 (Xinhua) -- Nissan Motor Co. shareholders on Monday removed Carlos Ghosn from its board following the automaker's former chief being arrested on several charges of financial misconduct. Nissan made the decision at an extraordinary shareholders' meeting following Ghosn being ousted as chairman following his first arrest on Nov. 19 on charges of under-reporting his remuneration for years in Nissan's securities reports. Ghosn, widely credited as the force behind Nissan's rapid turnaround from near-bankruptcy since 1999, currently no longer holds any posts at the automaker, bringing an end to a near two-decade relationship. At the meeting, it was also decided that Ghosn's close aide Greg Kelly, also arrested last November for alleged financial misconduct, will be removed from the board, as per Nissan's proposal, and Renault SA Chairman Jean-Dominique Senard was officially appointed as a board member. 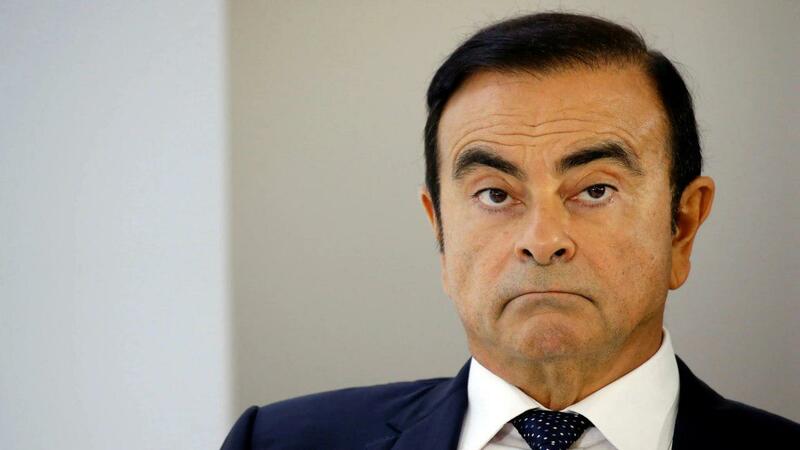 Renault SA and Mitsubishi Motors Corp., who comprise an alliance with Nissan, have said that Ghosn will step down as a director in June. "I have the responsibility to stabilize the alliance and minimize the effect on our operations and distress among the employees. I will think about my future when I reach the point where I can hand over the baton to the next," Saikawa told the meeting. On April 4, Ghosn was rearrested by Tokyo prosecutors over new allegations of aggravated breach of trust, related to funds essentially being transferred through a Nissan dealership in Oman and back to himself, causing Nissan a loss of around 5 million U.S. dollars, according to prosecutors. The 65-year-old, who after his first arrest spent 108 days at the Tokyo Detention House, has denied all charges, with his lawyer Junichiro Hironaka slamming Japan's judicial system as being akin to "hostage justice." In 1999, Ghosn was sent to Nissan and served as chief executive officer following the Japanese automaker's capital alliance made with Renault. He served as Nissan president from 2000 and its chief executive officer from 2001 to 2017 and oversaw the auto group becoming the second-largest of its kind behind Volkswagen AG, according to figures for 2018.